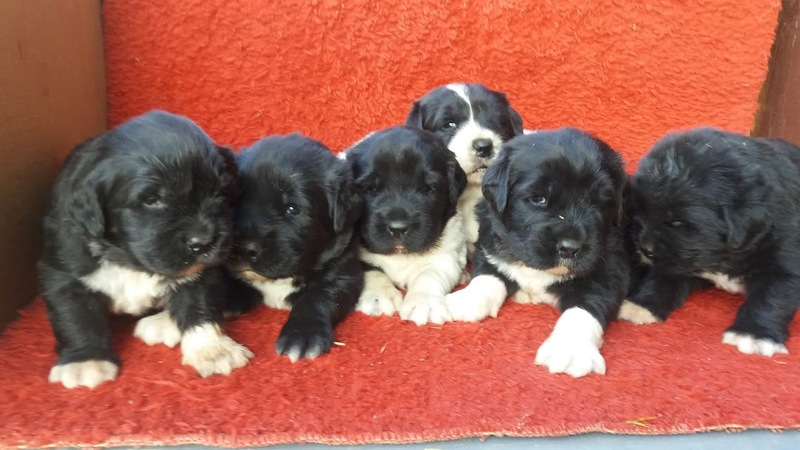 Arround Christmas, puppies can going to new owners! 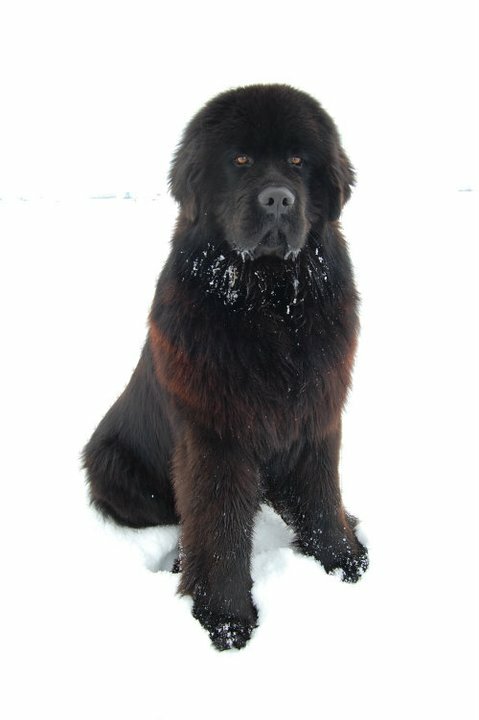 2017-01-27 - ADULT DOGS FOR SALE! End of august they can move to the new owners! 2015-06-24 - We have puppies! 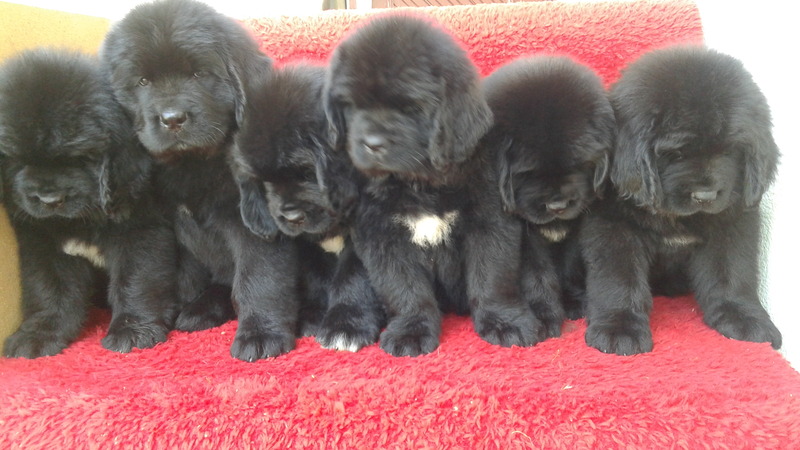 2015-03-17 - Pups for sale! in april 2015! From very good combination, 3 boys and 2 girls! after 5 weeks they can go to the new family! We have available puppies. Birth on 08 may 2014! 2014-04-02 - Young female available! 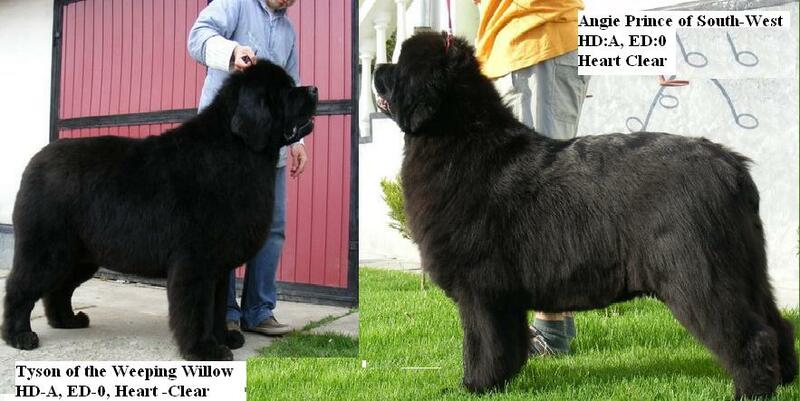 Show quality Young (1,5 years) female available! 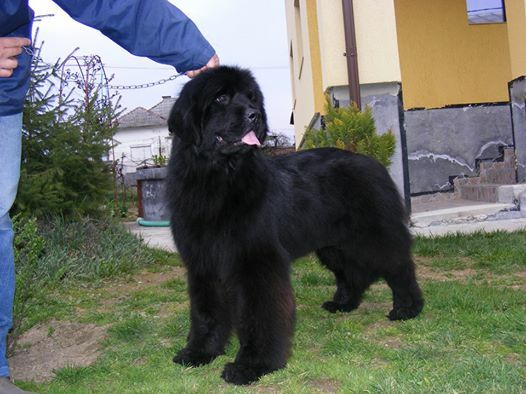 In first week of january 2014, we are waiting black and brown pups! 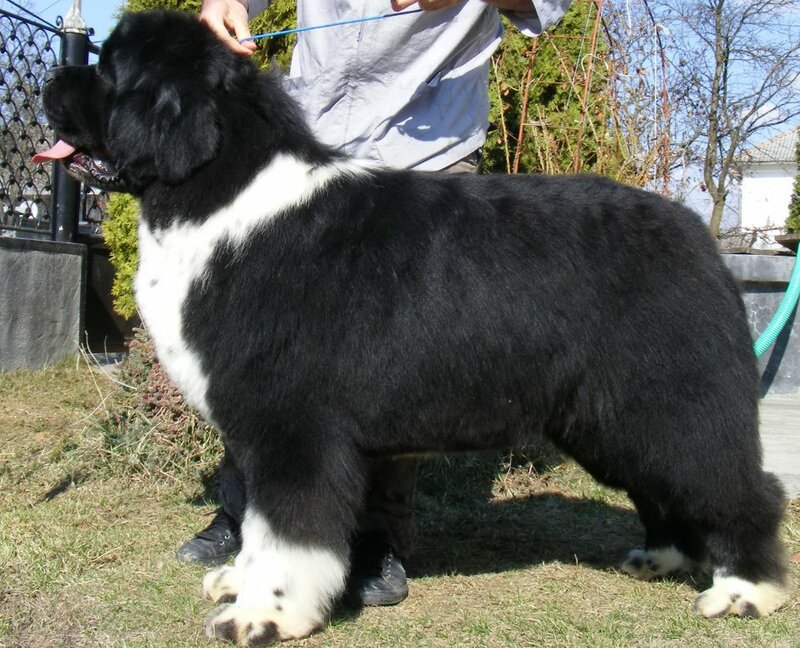 Second part of september we expecting puppies from Tyson with Axiss! 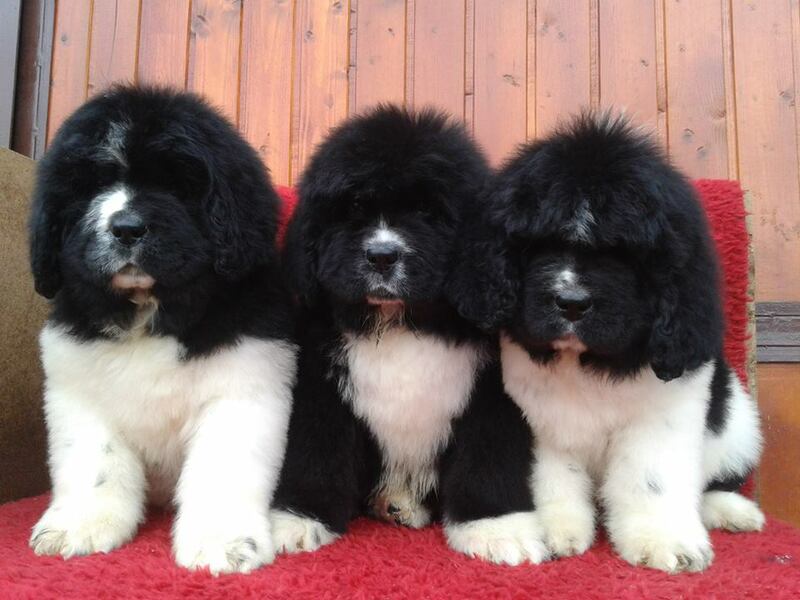 In autumn 2013 expect black, brown and black on white puppies! Arround 29 march 2013 we expected new pups! AVAILABLE 4 months old female, show quality! 2012-08-21 - 8 weeks old pups! Our J litters are 8 weeks old. We have 2 black female available! 2012-07-04 - 2 weeks old pups! 2012-06-06 - We are waiting pups! 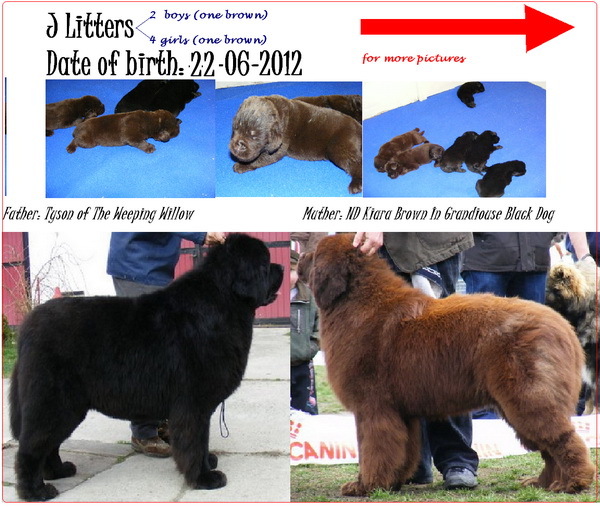 Arround 20 of june 2012, we are vaiting brown and black pups! 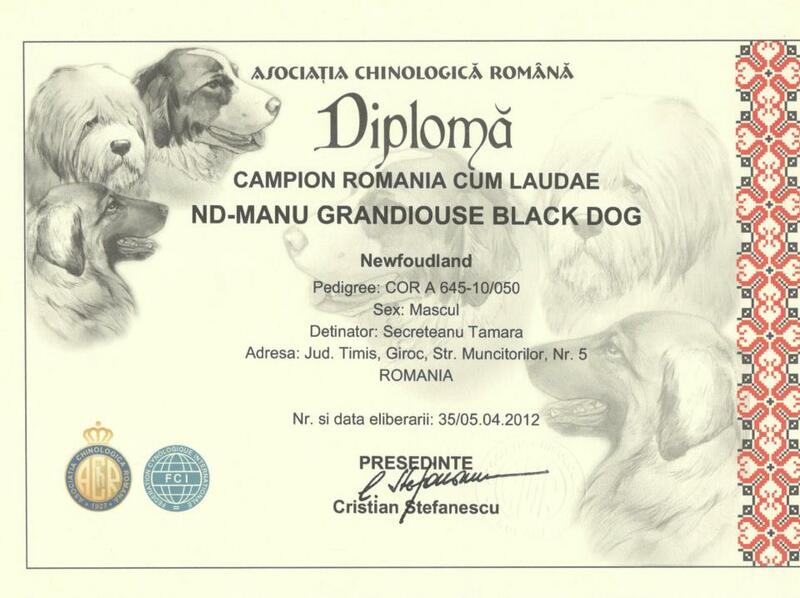 2x CAC, Bistrita FRANKIE Grandiouse Black Dog, baby class, VERY PROMISSING 1, BEST BABY! 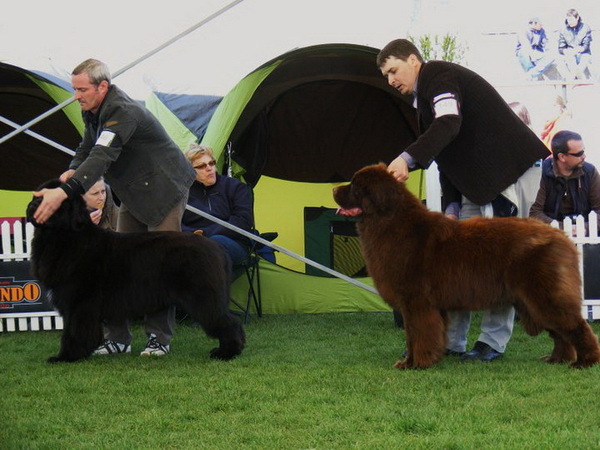 In Best in Show: first day BABY BIS, second day REZ.BABY BIS!!! 2012-03-02 - Pictures with puppies! 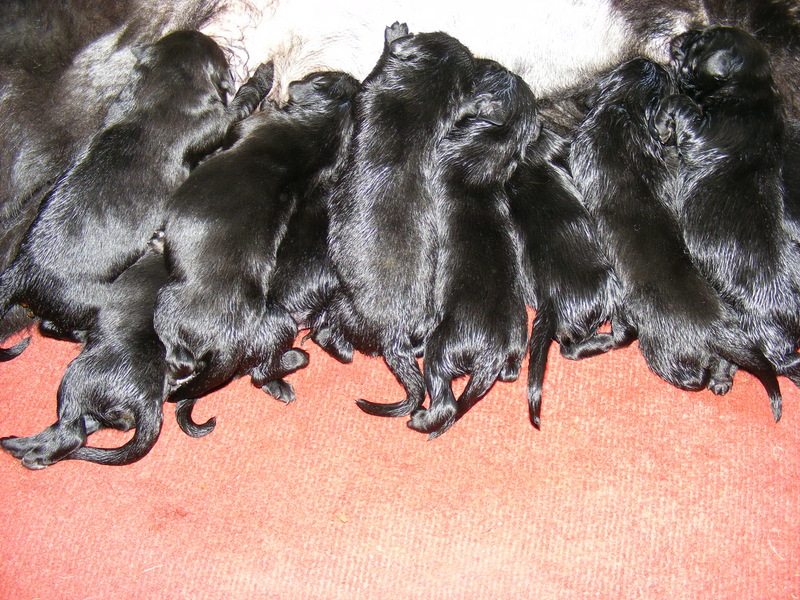 2012-02-12 - Puppies were born! H litters: 8 puppies were born from Angie with Tyson! 2 black boy, 3 black female, 2 brown boy and 1 brown girl. 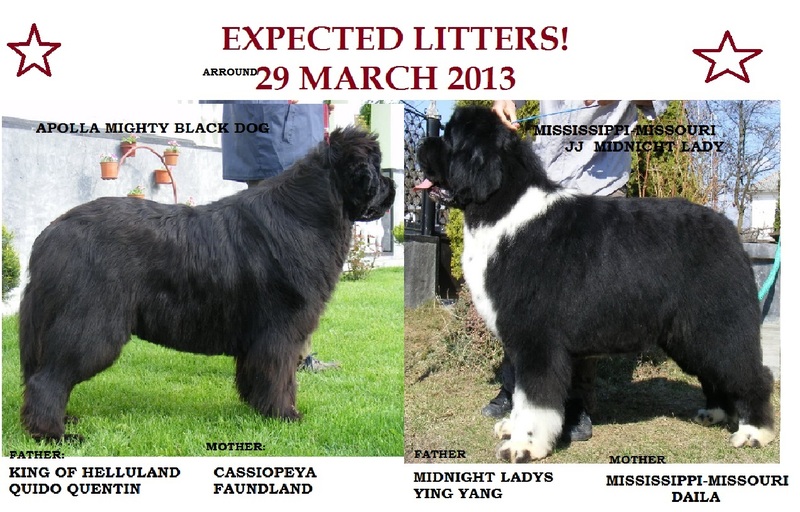 Arround 06 february 2012 we are expect black and brown pups from Angie with Tyson! 2012-01-04 - F litters are 4 weeks old! 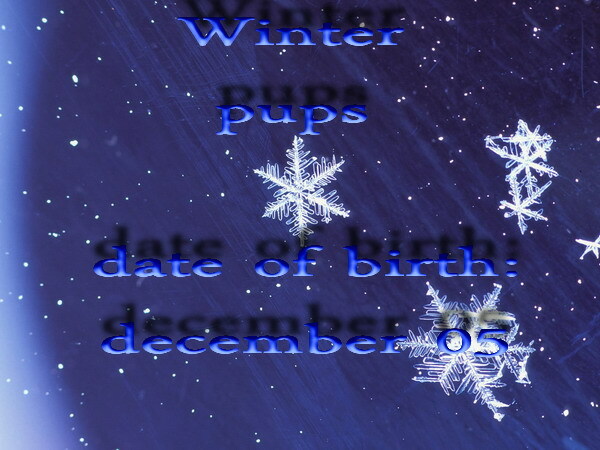 2011-12-20 - Winter pups - pictures! Puppies were born! Pictures soon at possible! 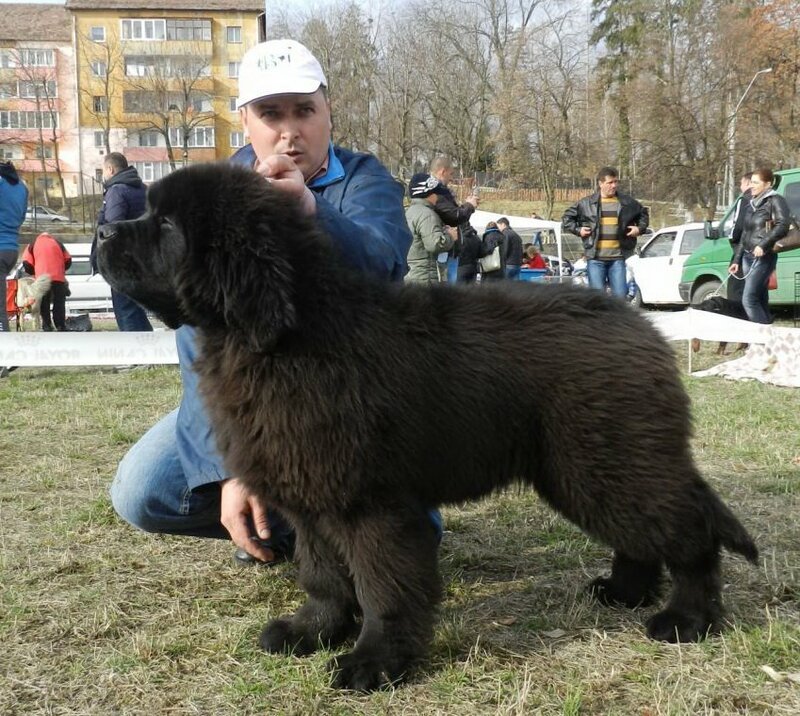 FRIDA ONLY 20 MONTHS OLD BECAME ROMANIA JUNIOR CHAMPION AND ROMANIA CHAMPION! 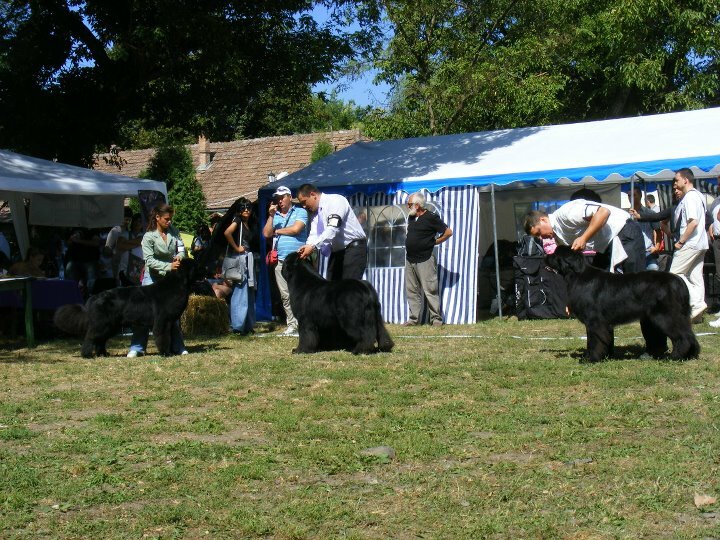 2011-07-16 - We are wainting pups! 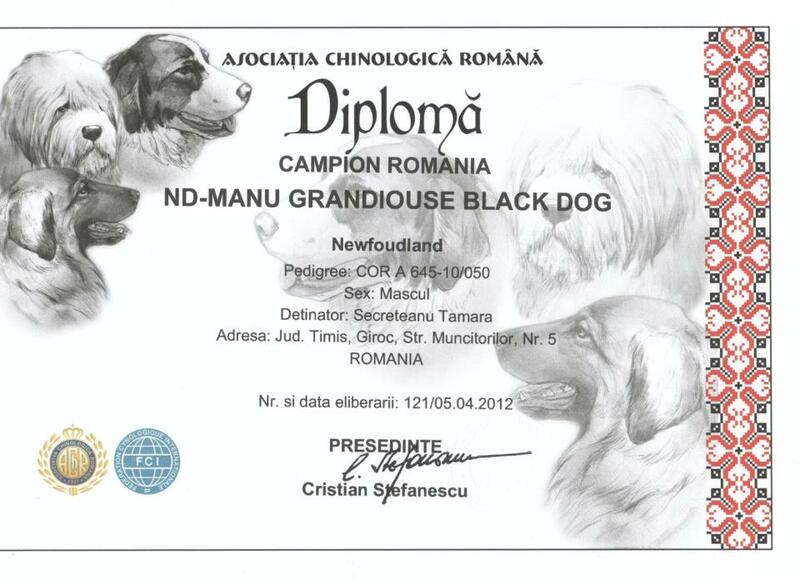 ND-Manu Grandiouse Black Dog is Romania Junior Champion:) Thank's to Adi and Tamara! 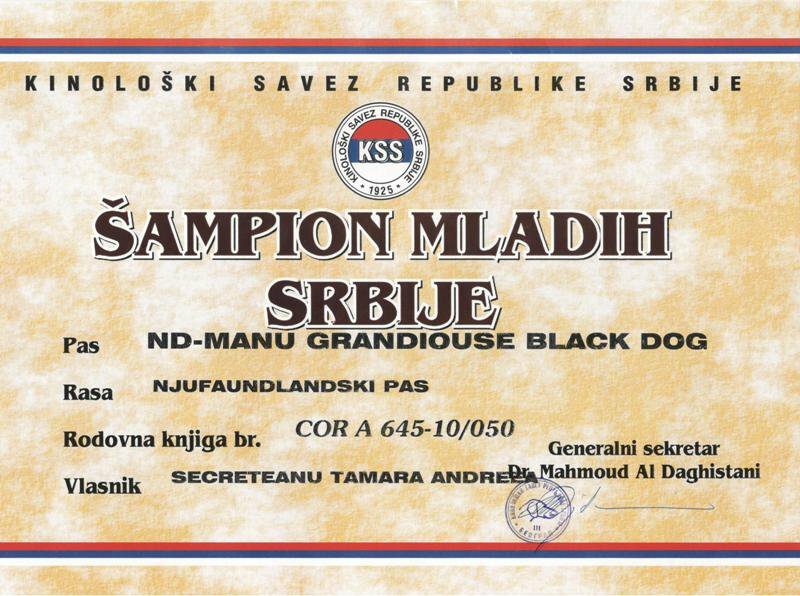 New junior Champion:) ND-Indie Brown In Grandiouse Black Dog is RoJCH and Serbia Junior Champion:) Thank you for Adi and Tamara! 2011-06-22 - Brown boy available! We have a 3 months old puppie available. Show quality! 2011-05-05 - Manu- Junior Ch. Manu is Serbia Junior Champion! Gratulate for Secreteanu family! 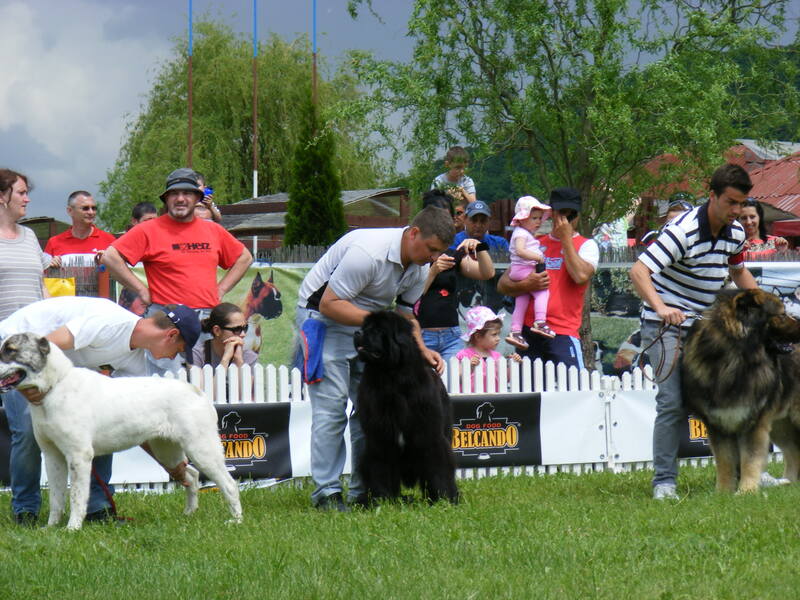 2011-04-27 - Kiara became Romania Junior Champion! 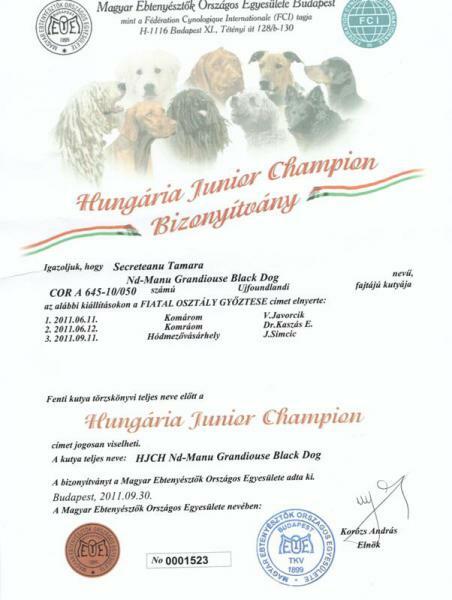 Kiara became Romania Junior Champion! 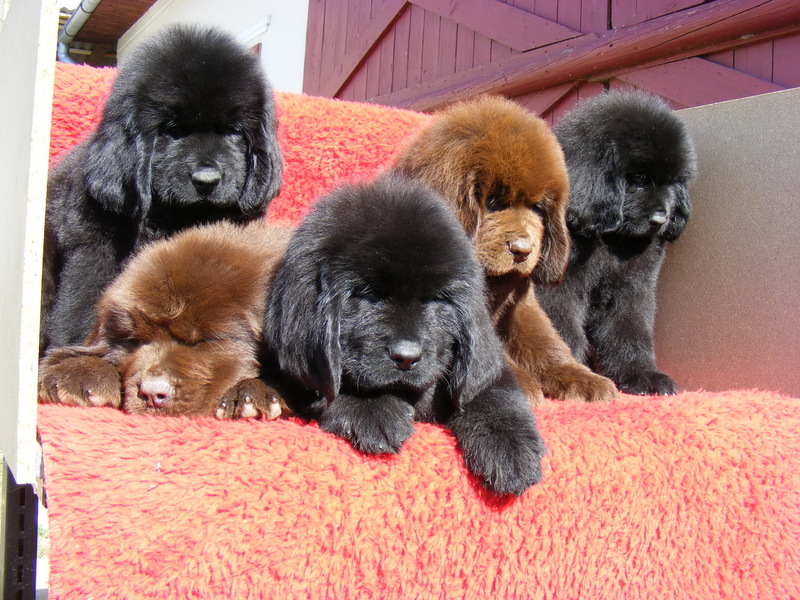 In second part of may-2011, Pups can go to the new owners! 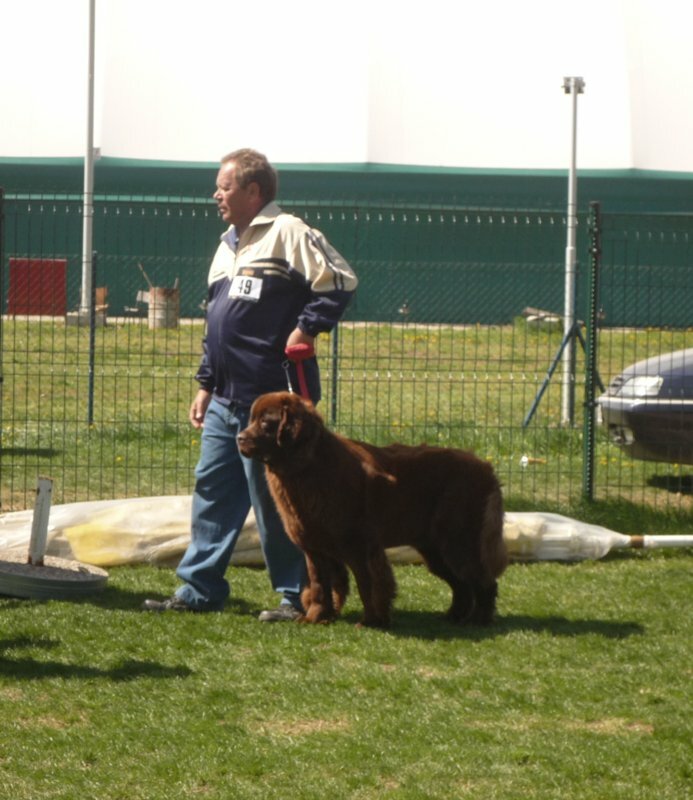 Tyson in the show: CAC Medias: CAC, Best Male and Best of Breed!! 2011-03-30 - PUPS NALA AND DIEGO! 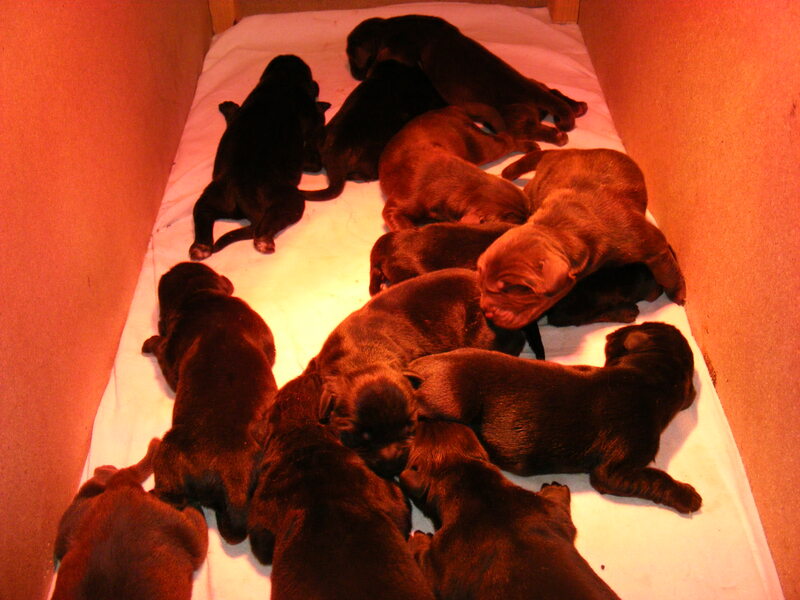 On 23 march 2011, 6 pups came in ou kennel. 2 brown boys, 1 black boy and 3 black girls. Kala Grandiouse Black Dog at 11 months. Nala and Diego doughter. Owner fam. Culea from Bucharest. 2011-02-18 - Pictures with Nelson! 2011-02-10 - New pictures with Tyson! More picture in the photo gallery! 2011-02-08 - Black female puppie aviable! We have 2 female aviable! In first part of march they can go to the new owner! 2011-01-27 - Arround 16 march 2011 we are waiting pups from Nala and Diego! Arround 16 march 2011 we are waiting pups from Nala and Diego! 2010-12-14 - Arround 1 of January we are waiting pups! 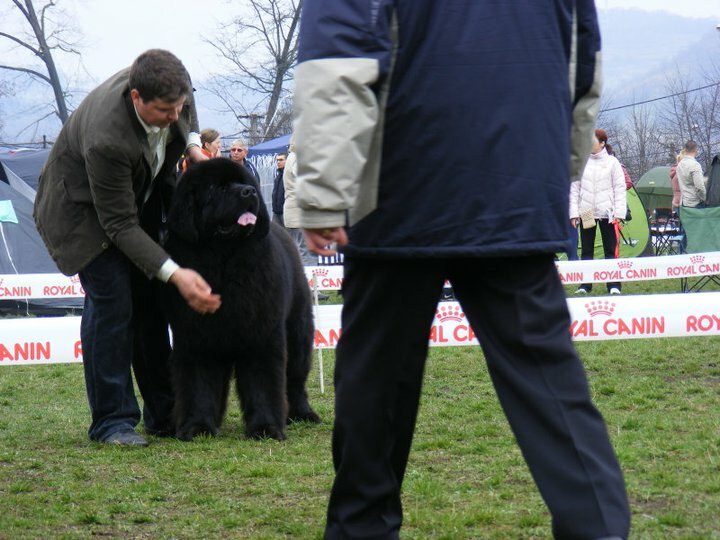 2010-11-08 - Tyson in the show! 2010-11-08 - Frida first exposition! 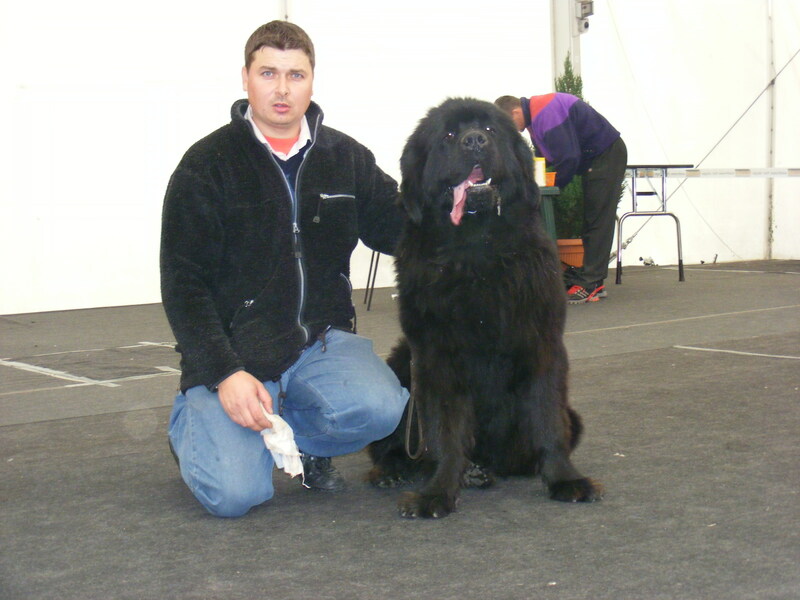 In expozition, CACIB Cluj Kiara was Very Promissing and best Puppy. 2010-08-13 - ANGIE HAS PUPS!!! 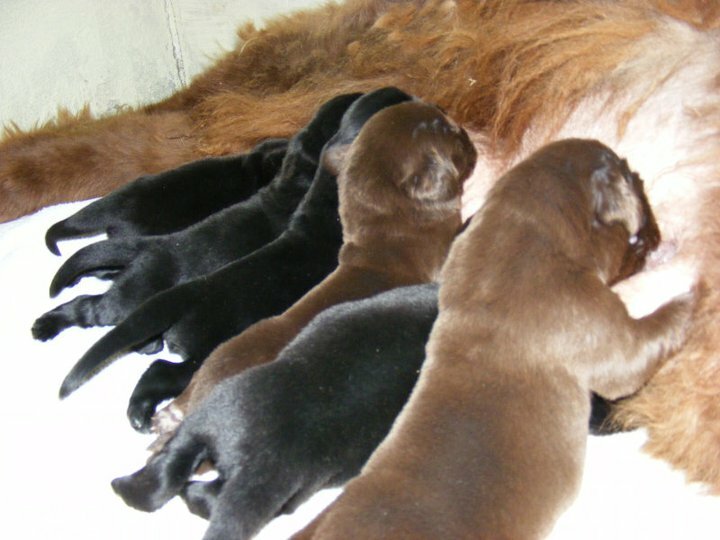 ALSO LIKE POLLA IN 12 OF AUGUST ANGIE AND TYSON GIVE US 8 PUPS -- 7 BOYS (ONE IS BROWN)AND 1 BROWN GIRL!!!! 2010-08-13 - POLLA HAS PUPS! 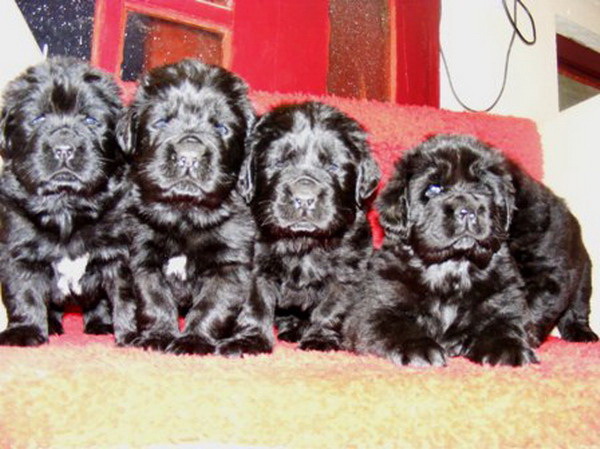 IN 12 OF AUGUST POLLA AND DIEGO GIVE US 10 BLACK PUPS!!! 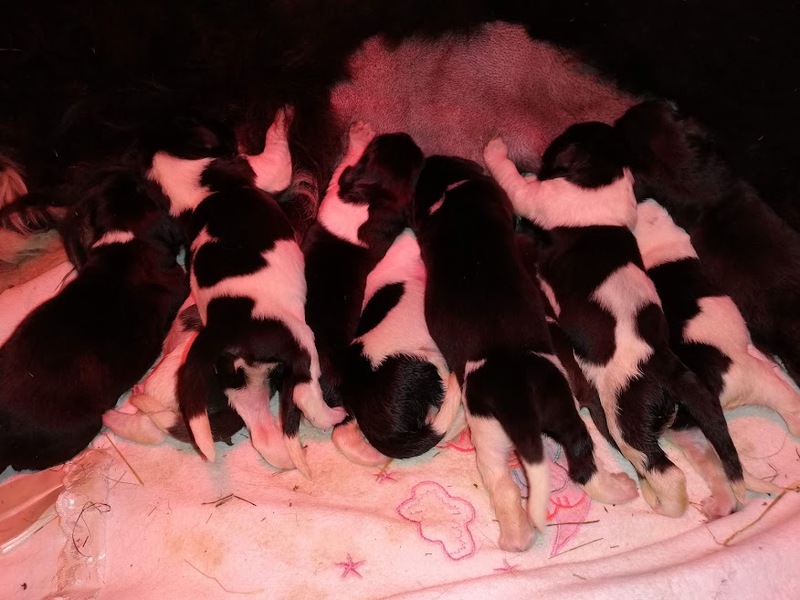 6 GIRLS AND 4 BOYS! 2010-07-13 - AROUND 15 OF AUGUST WE ARE WAITING PUPS!!! 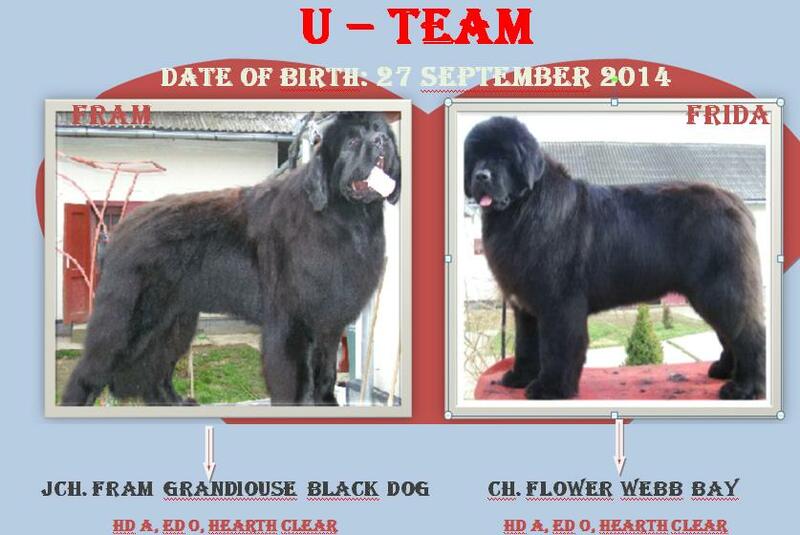 AROUND 15 OF AUGUST WE ARE WAITING PUPS FROM TWO COMBINATION: POLLA and DIEGO - BLACK PUPS. ANGIE and TYSON - BLACK, BROWN PUPS. 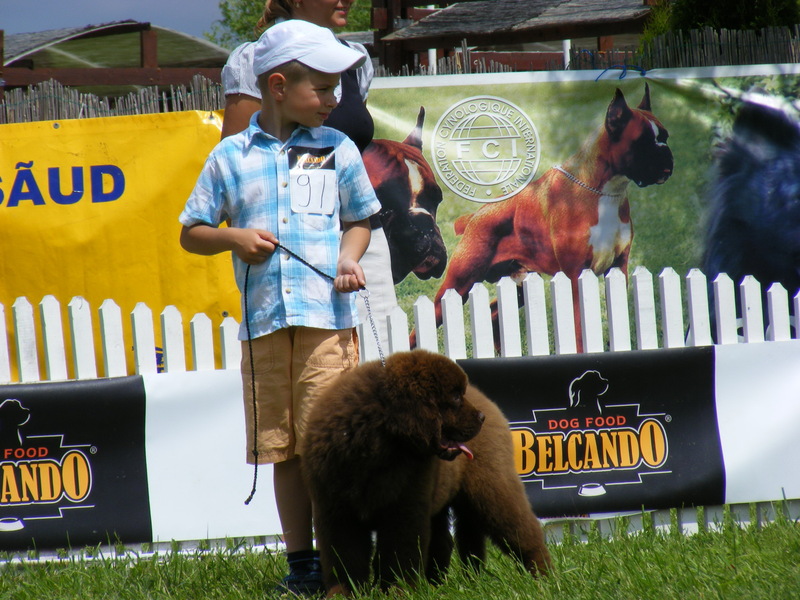 2010-05-23 - DIEGO BECAME RO.JUNIOR CHAMPION!!! 2010-05-12 - POLLA IS 26 MONTHS OLD! 2010-05-07 - Angie is 2 years old! 2010-04-23 - THE PUPS ARE 5 WEEKS OLD!!! 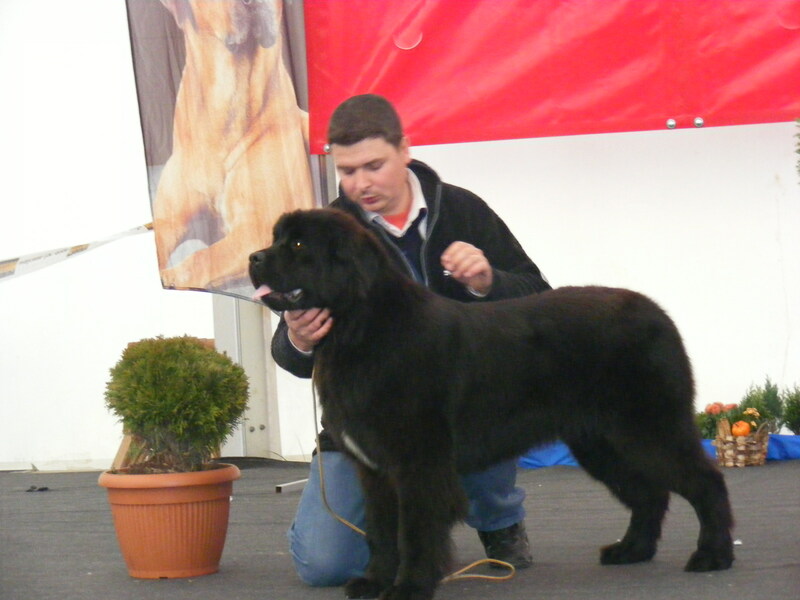 CACIB- SATU MARE: DIEGO - EX I., RPJ AND BEST JUNIOR!! PICTURES IN THE GALLERY! 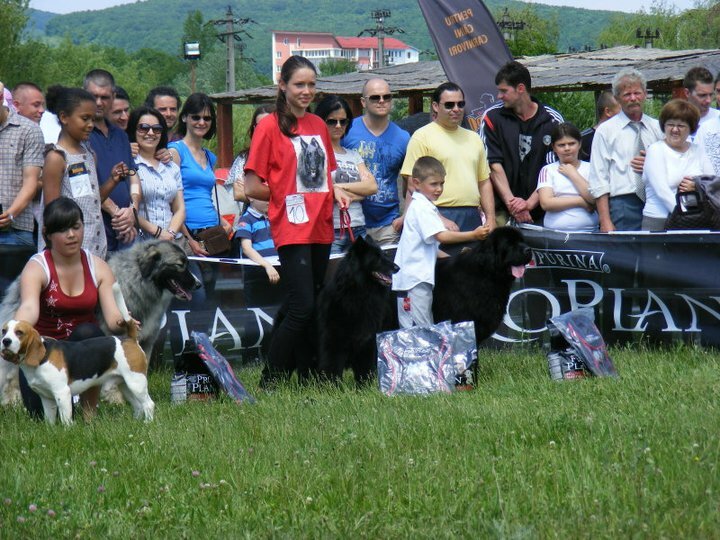 CACIB- SATU MARE: ARWEN PUPPY BEST IN SHOW!!! PICTURES IN THE GALLERY! 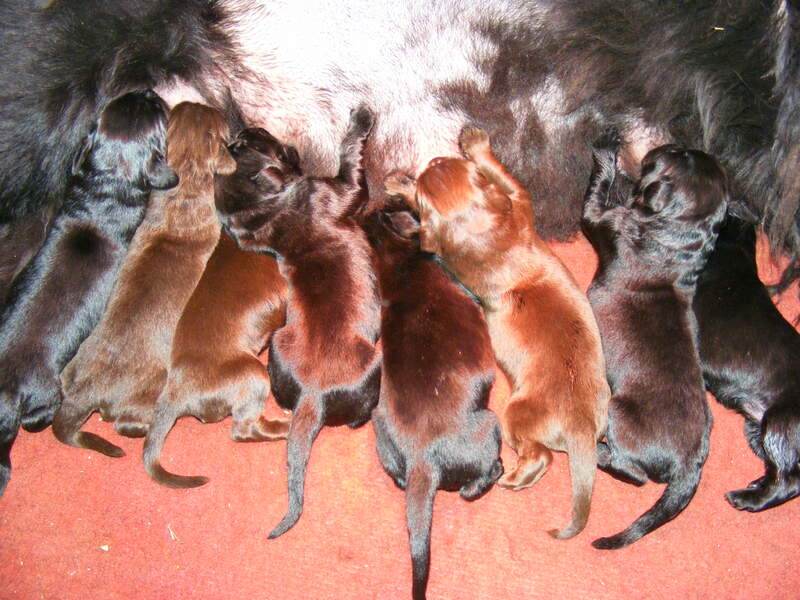 2010-04-16 - NALA'S PUPS ARE 4 WEEKS OLD!! NALA'S PUPS ARE 4 WEEKS OLD!! pICTURES IN THE FHOTO GALLERY! 2010-04-06 - Nala's pups are two weeks old! 2010-03-28 - CAC MEDIAS: ARWEN: BEST BABY , DIEGO: BOB !!! 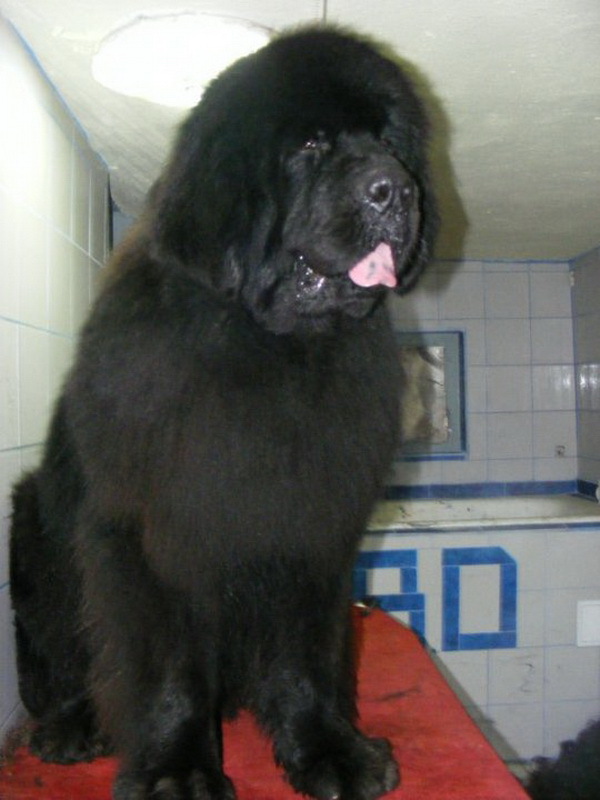 CAC MEDIAS -> ARWEN: VERY PROMISSING,BEST BABY !!! 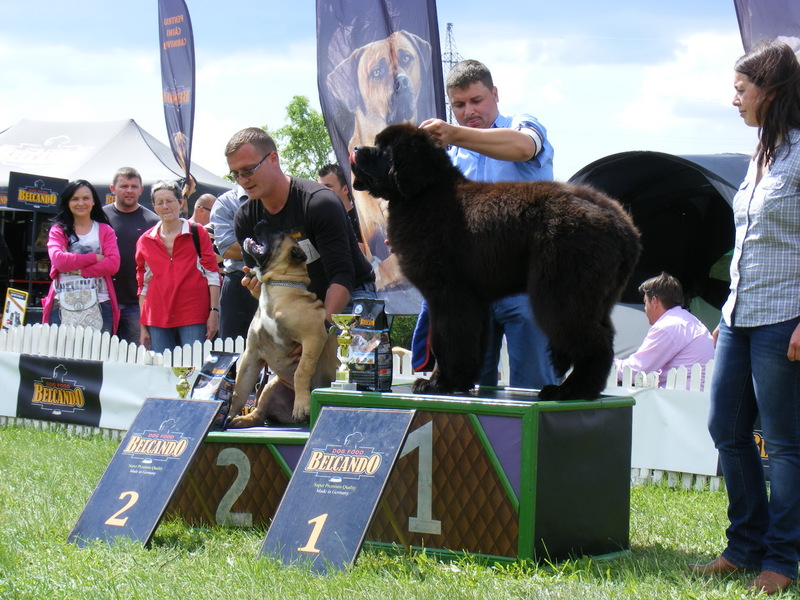 CAC MEDIAS: DIEGO -> EX.1, RPJ, BEST JUNIOR AND BOB!!!! 2010-03-26 - ONE WEEK OLD PUPS!! 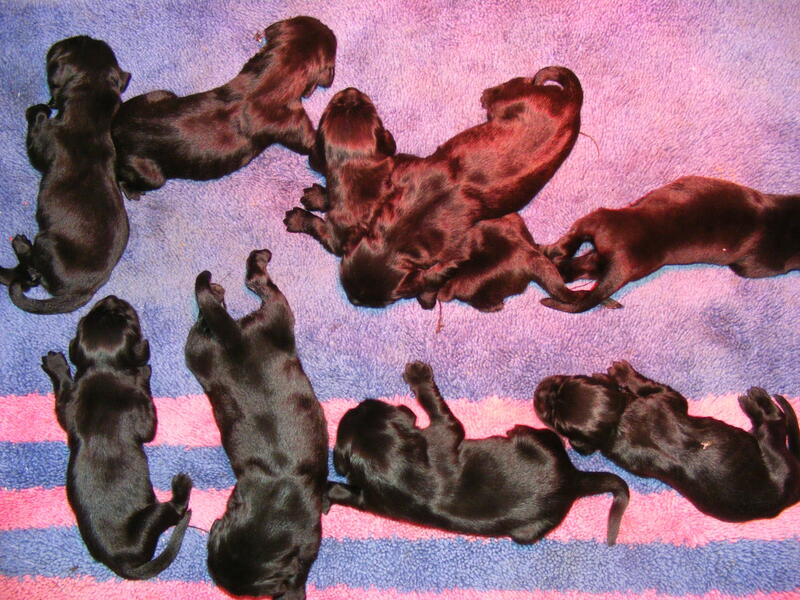 THE PUPPIES ARE ONE WEEK OLD!!! PICTURES IN THE PHOTO GALLERY! 2010-03-18 - We are happy!! Nala has pups! We are happy!! Nala has 7 nice pups! 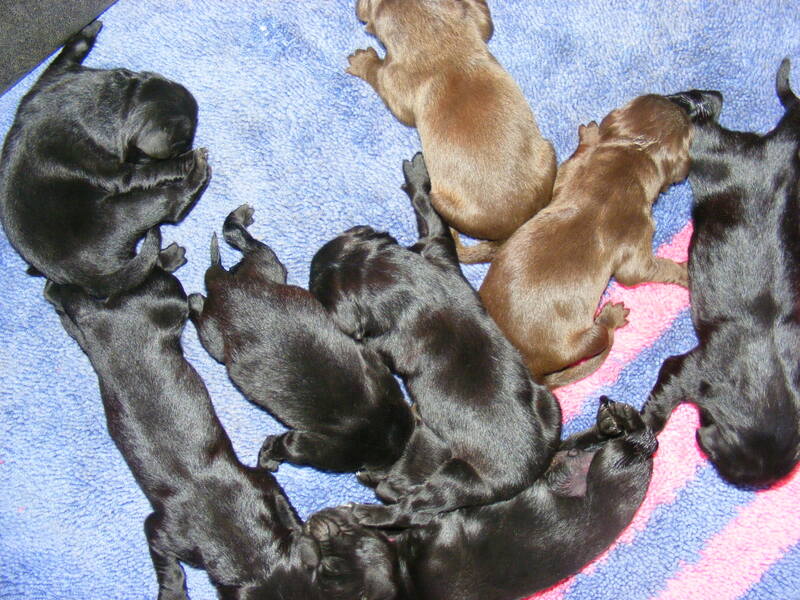 3 black males, 2 black females and 2 brown females. 2010-02-20 - ARROUND 15 OF MARCH WE ARE WAITING BROWN AND BLACK PUPS!! 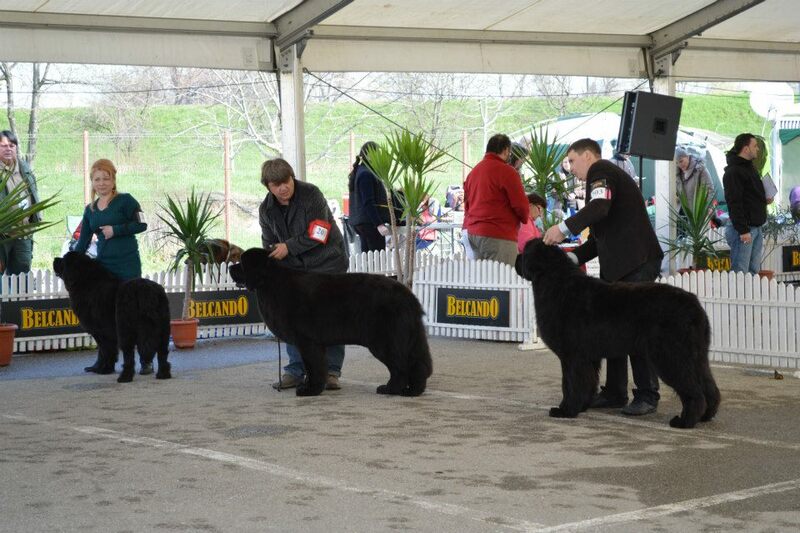 ARROUND 15 OF MARCH IN OUR KENNEL WE ARE WAITING BROWN AND BLACK PUPS!! 2010-02-17 - NALA IS PREGNANT ! Nala is pregnant. 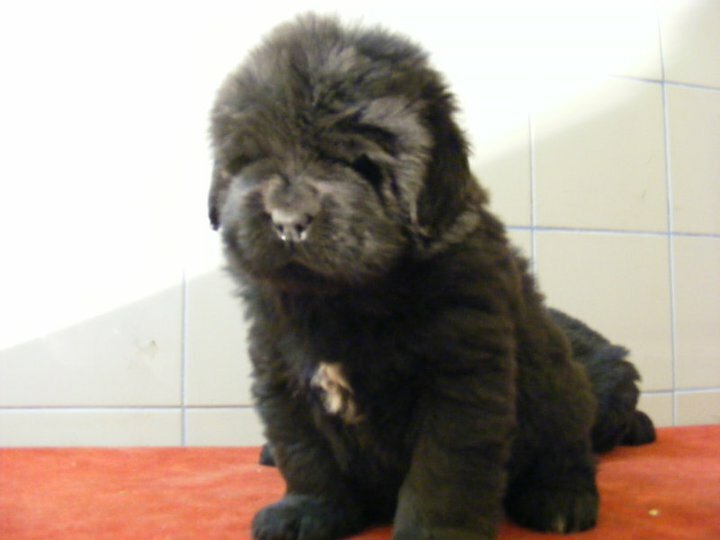 We waiting pups around 15 march. 2010-01-19 - New girl arrive! 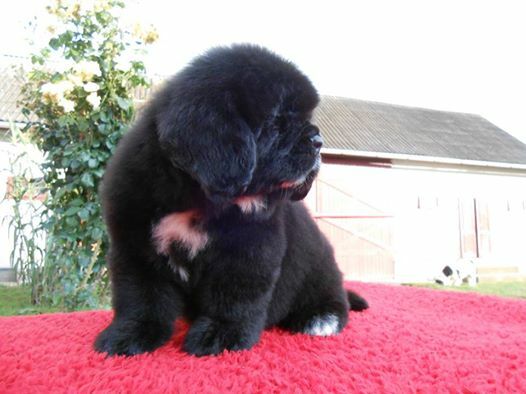 New girl arrive in our kennel from Fekete Panda kennel, Hungary. Her name is Fekete Panda Sunshine Grandiouse Black Arwen. 2010-01-19 - New boy arrive! New boy arrive in our kennel. 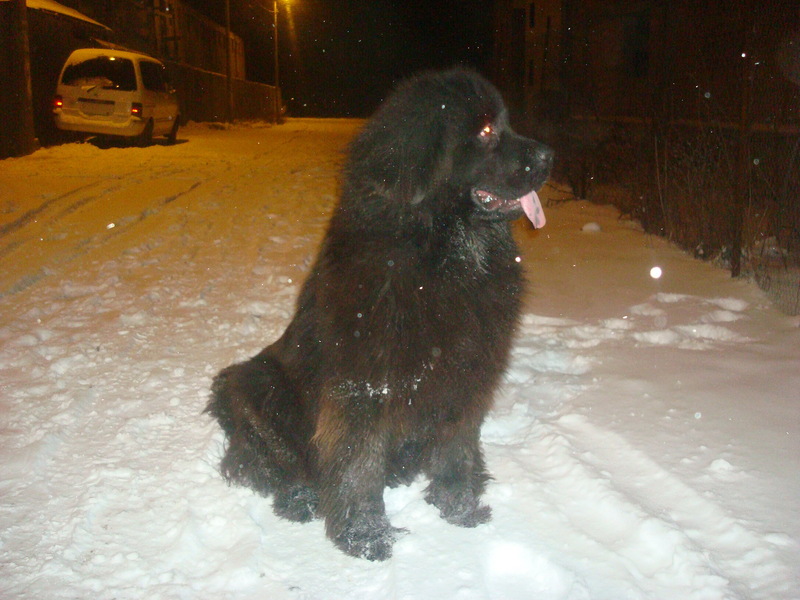 He is from Jihlavske Brany kennel, Czech Repuplic! His name is Tim Od Jihlavske Brany - Diego. 2009-10-27 - Tyson BOB again!!! 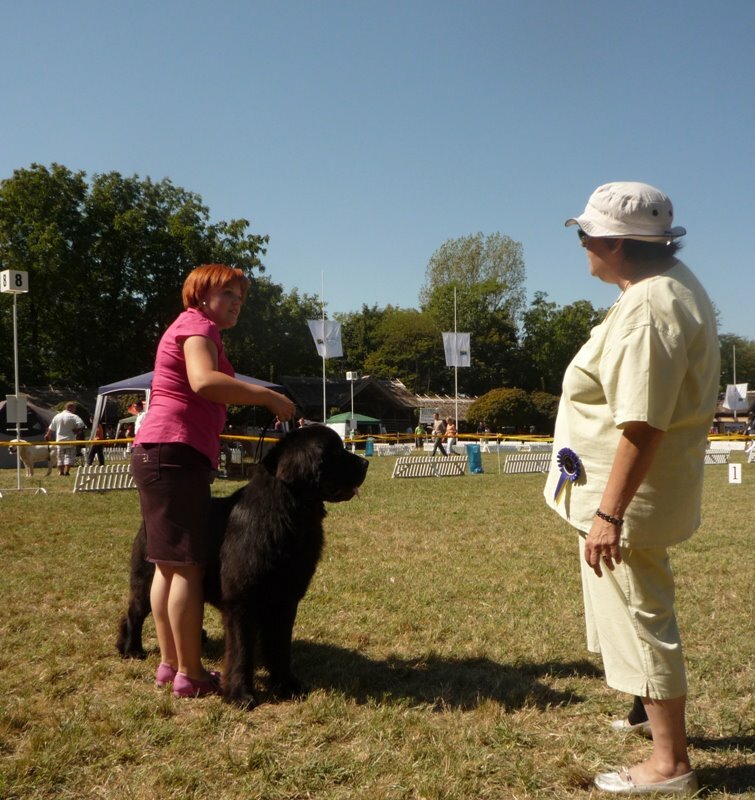 Last weekend in the show, Tyson was again best of breed!!! Pictures in the gallery! Tyson was tested for dysplasia and it is free. 2009-09-29 - Tyson's first show! 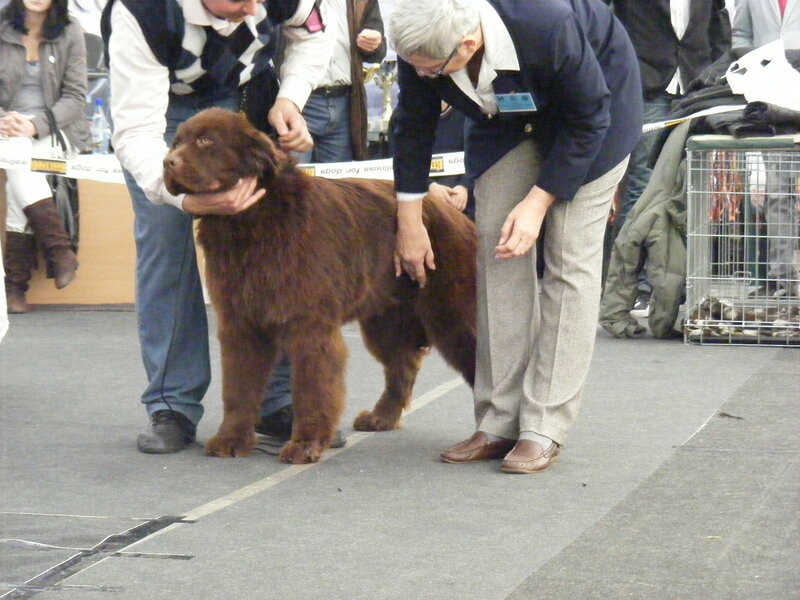 Tyson was in his first show, where he won EX., CAC and BOB. Pictures in the foto gallery.